Saturday, May 16th at 10:30pm. Tickets are $5 at the door. 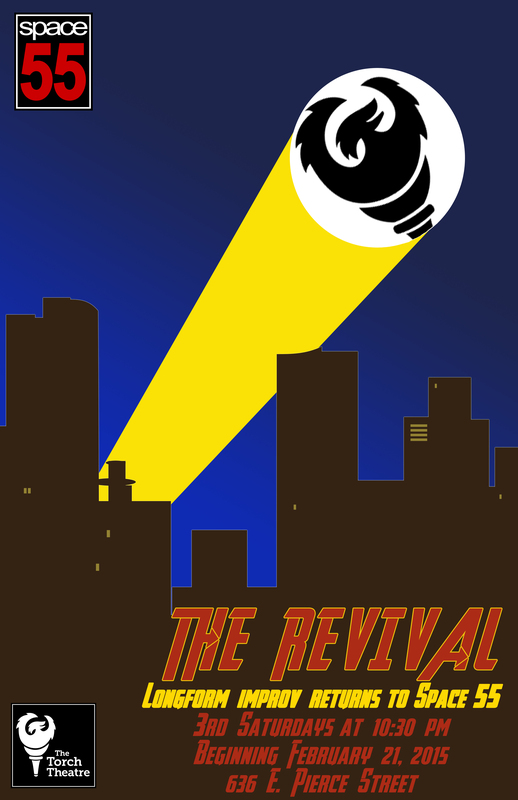 This month’s Revival features Kelsey (Casey Kruckenberg, Daniel Thomson, Michael Martin) and The Displacers (Sam Haldiman, Chris Hooper, Rick Grove, Sara Palmer, & Eric Storie), with special guest standup comedian Chelsea Lynne.